The SKA Organisation and our partners have published books relating to the science and development of the SKA project. This page will contain links to these publications. If you are working on or aware of any publications from an SKA Organisation partner that should or could be featured here, please contact us. 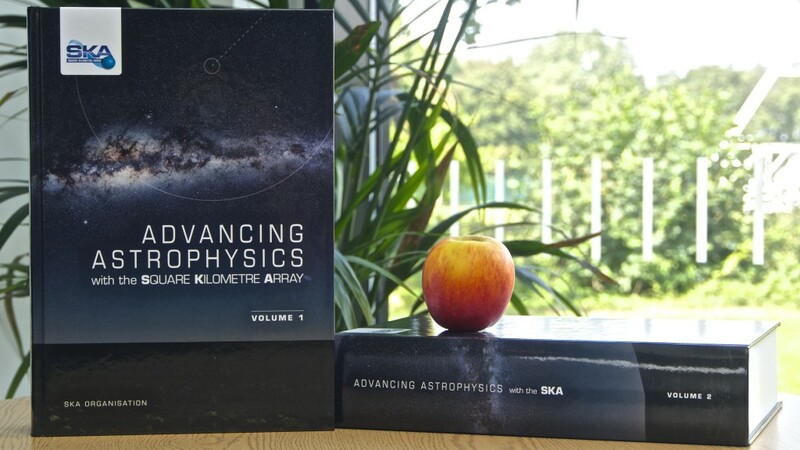 The new SKA science book, Advancing Astrophysics with the Square Kilometre Array, published in two volumes in 2015. Science with the Square Kilometre Array, eds: C. Carilli, S. Rawlings.